New England Patriots: Belichick’s Dilemma | NFL News, as it happens, when it happens. Your one stop shop. Anyone who believes Bill Belichick, Head Coach of the New England Patriots, doesn’t have tough decisions to make every week of the season is living in fantasy land. Despite having the best record in the NFL (OK, I know, Dallas is there too), this year has been a season of turmoil. Whether it is injuries, suspensions (U-Know-Who), trades, a lackadaisical defense, benching players or any one of numerous week-to-week issues, this has been a season of distractions…something the arguably best coach in the NFL doesn’t like. …And now, heading to Denver in game 14, Belichick has another real dilemma. 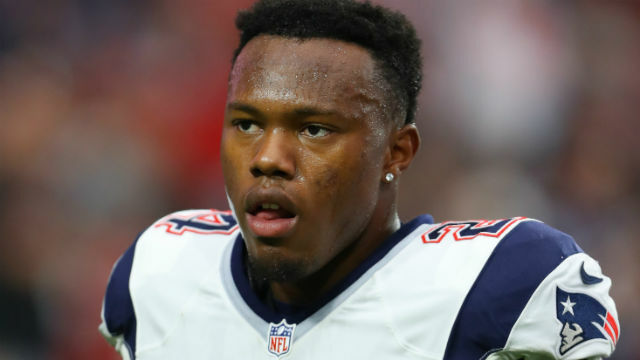 No, it’s not simply how to win a big game in the Mile High (literally) City, but is what to do with 2016’s 2nd round draft pick (60th over-all) Cyrus Jones. The rookie from Alabama has been given multiple chances to get over the rookie jitters, but instead of getting better he continues on a downward curve with a multitude of bad decisions and turnovers. As Chris Mason noted in his Tuesday Boston Herald column he fumbled for the fifth time in Monday night’s win against the Ravens , yet his teammates continue to support him. Well, there is no chance the Pats will just let him go. Be real, this was a 2nd rounder, the Patriots’ 1st pick in 2016. His upside is still high, while his confidence is at an all-time low. Things couldn’t get much worse for the rookie (please!) and, surprisingly, Belichick sounds like he will stick with him through thick and thin. Michael Reiss has reported that the Patriots brought in Devin Hester for a look see. The former pro-bowler is long past his prime and he has actually been worse than Jones this year, if that is possible!